To say that Superman is an American pop culture icon is, even in our time, still an understatement. That at some point Superman would become part of the DC animated universe was inevitable, even if the appeal and the effectiveness of the character is exponentially more challenging to get right than Batman. 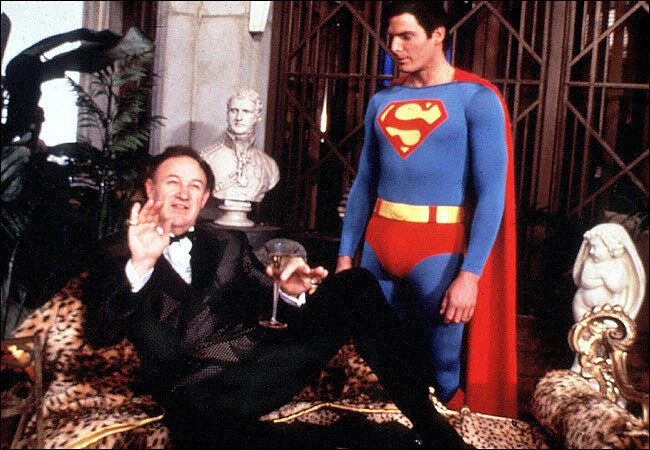 Without the creation of Superman there would no superhero genre as we know it. Superman has grown both in popularity and in the kinds of powers he uses in his comic book cosmos since 1939. 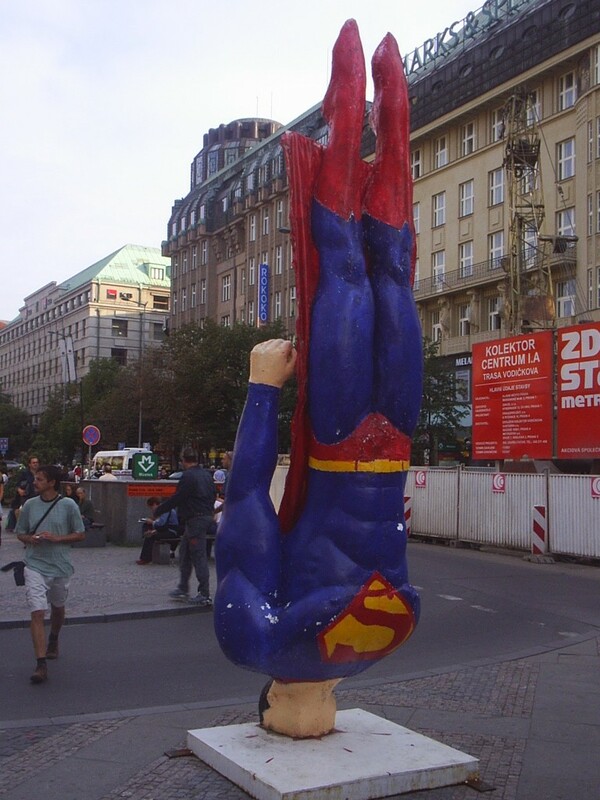 Perhaps it is no coincidence that Superman was created by two Jewish guys on the eve of the Second World War, i.e. just before the United States was about to join the fray and emerge as the great Western superpower by its end. The three precepts that Superman stands for have always been truth, justice and the American way, and when he is written well, we never doubt for a moment that Superman/Clark Kent/Kal-el understands those three principles to be in exactly that order. Attempts to change the order of these three ideals, or to omit even one of them, leads to nothing less than the character in question not really being Superman. If Superman is not about truth then there is no justice nor an American way. If there is no justice the same failure occurs. But what may be more easily overlooked is that, if in the midst of truth and justice there is no American way, then we’re not really talking about Superman anymore. If Superman is not a distinctly American icon then he is ultimately of no interest to us in terms of popular culture or its attendant mythologies or iconography. Superman can be MORE than an American icon but he can never be LESS than an American icon. In fact, the greatest threat to Superman as Superman may come from well-meaning fans (or people who merely think they are or ought to be fans) who attempt to frame the appeal of Superman in terms of a Christ figure. Superman as the orphan and alien who comes to a new world isn’t good enough of a mythology for these fans, he has to be something more, so people impose earlier mythic categories on him at the expense of what gives him mythic qualities to begin with. The Christ typology, in particular, is too problematic to take seriously. First of all, two Jewish guys inventing the world’s first superhero should not be expected to make a character informed by Christian typology. Second of all, ham-fisted attempts to explain Superman’s resemblance to Christian narrative make it painfully obvious that the whole enterprise is a doomed to failure on the basis of two words alone: General Zod! That Zod, a fellow Kryptonian, is an evil, scheming tyrant should be enough to make the Superman-as-Christ-type theory kneel before Zod in abject defeat! As if Zod alone weren’t enough to put the last nail in the coffin of Superman-as-Christ-type the simple fact that Superman’s Kryptonian father Jor-el died in the explosion of Krypton destroys any possibility of a Christ typology. The Father did not send the Son because the Father was about to die due to discovering too late the heavenly realms were about to blow up and that He could not withstand that destruction. Christians and non-Christians alike who attempt to frame the appeal of Superman in religious iconography or in a kind of mythology that goes beyond the American narrative are missing the power of the character as a pop culture icon. So if, as I think is easily established, Superman is a quintessentially American popular icon and we are to understand his appeal and mythology in light of this, what does his mythos mean? Well, most heroes are better defined when set against their most formidable adversaries. So we should quickly take stock of what Superman foes have most captured public imagination. Notice that here I am not referring to whom Superman fans would consider Superman’s most powerful or implacable foes, but to whom non-fans would actually recognize. By this measure the only Superman villain of any note is Lex Luthor. If Superman stands for truth, justice and the American way, Lex Luthor stands for prestige, power, and pragmatism. The fact that more powerful Superman foes present a bigger threat does not change the fact that, in terms of Superman as pop mythology, Luthor is the real foil. Lex Luthor is the ultimate adversary to Superman because Superman represents what Americans hope and wish America to be. Lex Luthor represents what we recognize America all too often has been and is. This is why for generations Luthor has been to Superman what the Joker has been to Batman. It is the villain’s the reversal or inversion of the hero’s values that makes them arch nemeses, not a capacity to go blow for blow with the hero in open combat. Not surprisingly, neither Luthor nor the Joker are generally depicted as able to go punch for punch against their arch nemeses. In fact one of the great problems in telling Superman stories over decades has been that in blow for blow combat virtually every Superman foe would be destroyed. The challenge in telling Superman stories is, as Stan Lee once put it, we have a guy who you really can’t harm physically and always wants to do the right thing. So how do you give a hero like that a challenge? Click here for Part Two: Challenging the Man of Steel. That is TRUTH and the American way. This is a world I know little about. I was more of a Marvel man. Anyways, my curiosity is piqued! Can’t wait for more. DC should read this in light of their recent decision to have Supes renounce his American citizenship in the ‘Grounded’ storyline!